AMG Industries offers custom tool and die services including design/engineering, build/fabrication, repair and maintenance. We also work in trouble shooting customer’s existing tooling. We have experience with single operation and progressive dies, as well as deep draw and custom stamping dies. 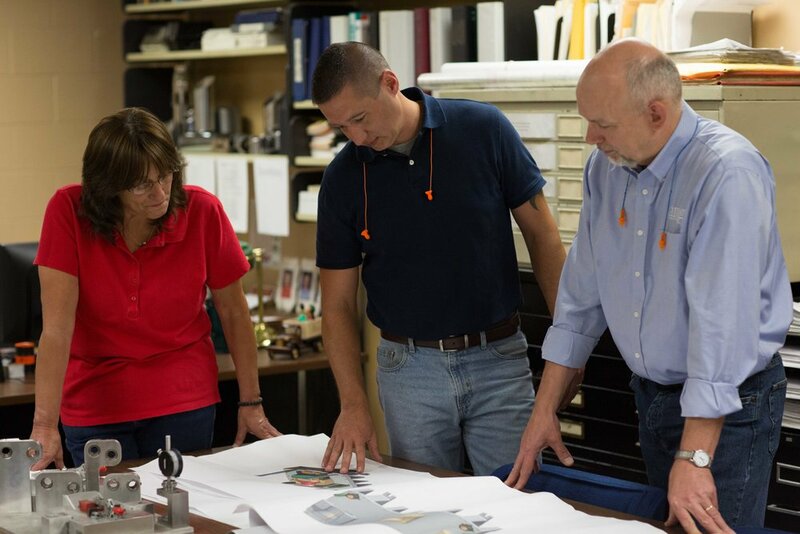 We are skilled at designing and building dies to blank, pierce, draw, extrude, form and notch materials such as stainless steel, aluminum, brass and copper, as well as supply gages and fixtures. 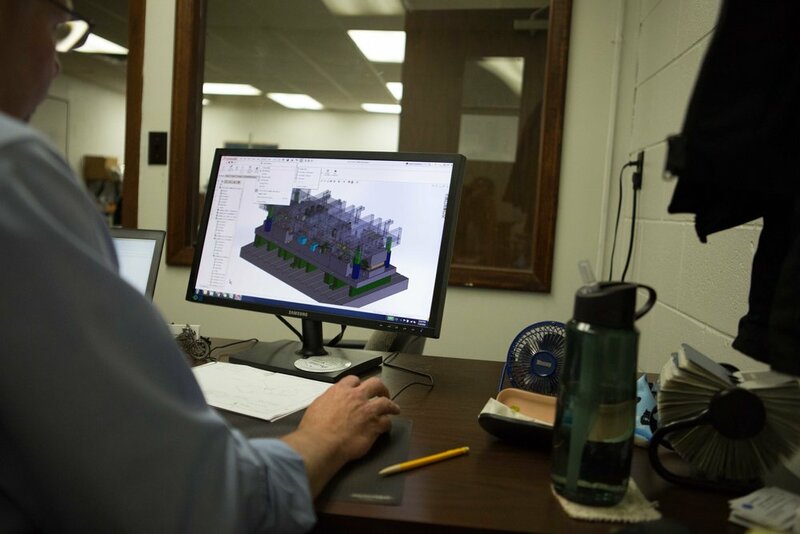 AMG Industries works to precision tolerances for all of our tool and die projects and have a well-equipped tool room and supplier network to ensure quick turnaround. Our stamping presses range up to 300 tons in house with sister companies consisting of presses up to 2,000 tons. We are equipped to process parts measuring up to 96″ in length and up to 72″ in width. AMG Industries has 50+ years of extensive experience in designing, building and repairing custom metal stamping dies for various industries with a wide range of applications. To learn more about our tool and die build and engineering capabilities, please contact us.